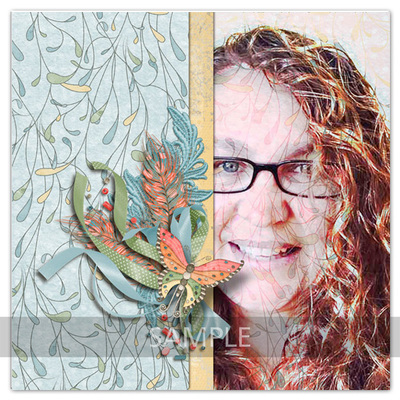 Tanja, Indian Princess is dedicated to my friend, Tanja, a talented lady on my Creative Team. 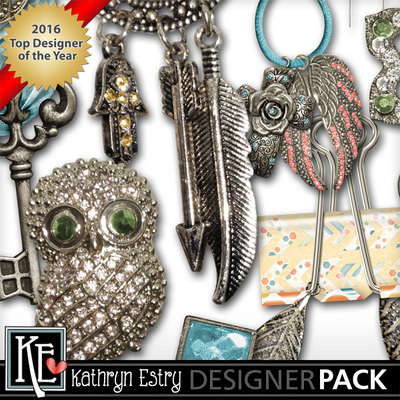 This collection has the beauty of the Indian culture but was designed to work with photos of all kinds. 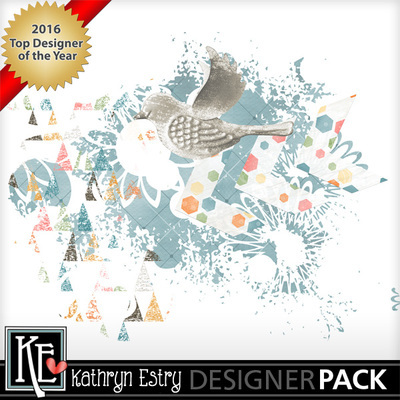 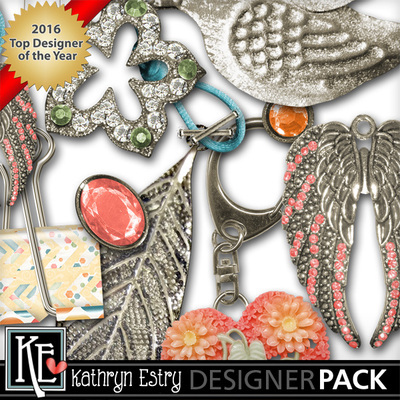 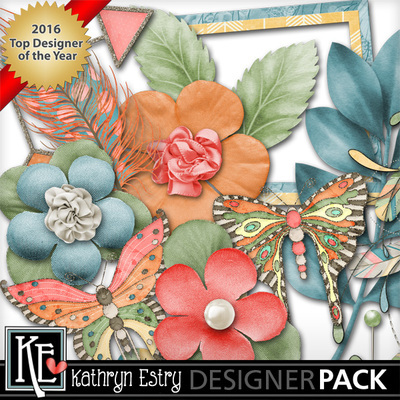 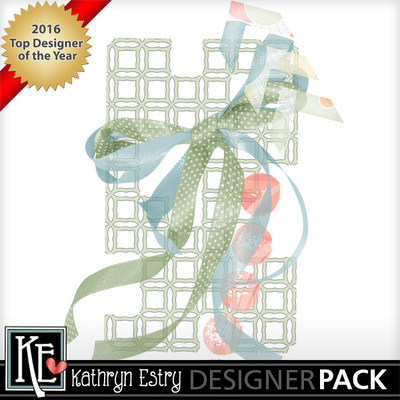 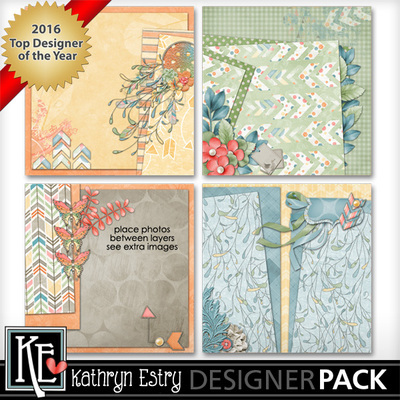 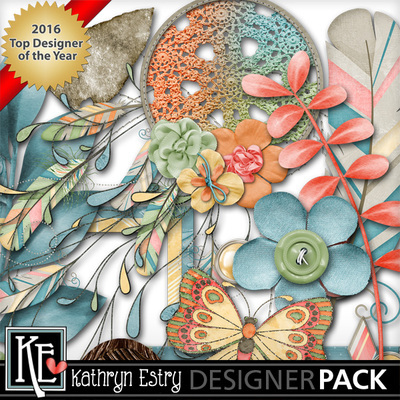 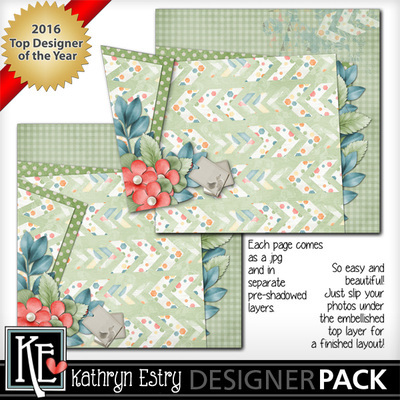 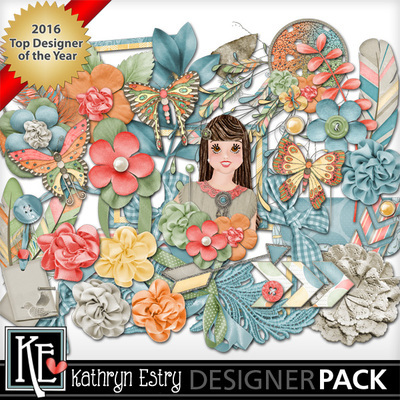 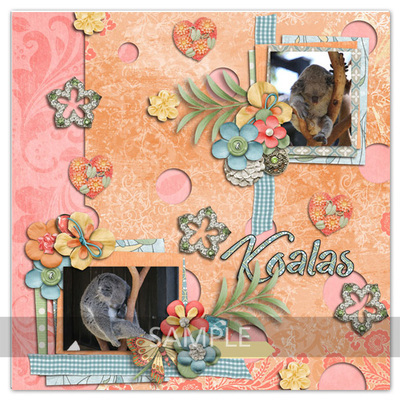 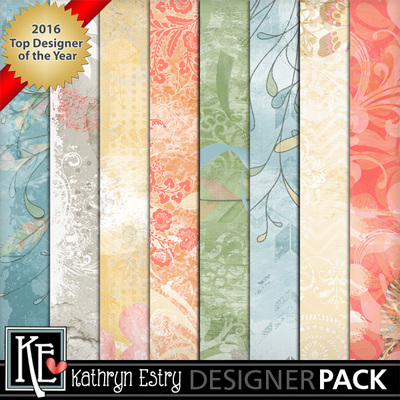 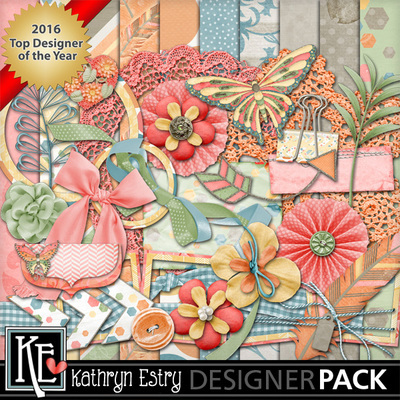 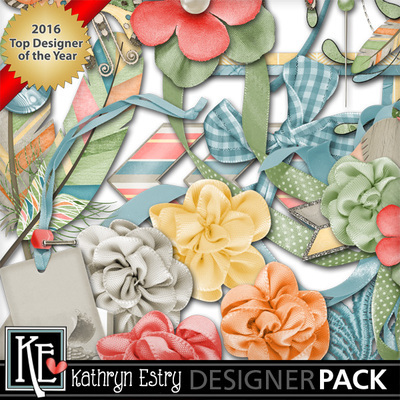 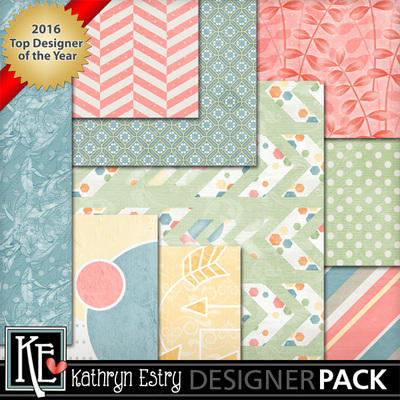 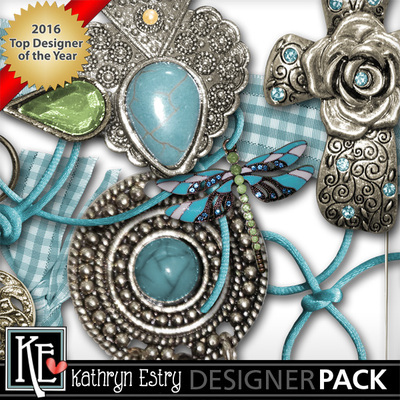 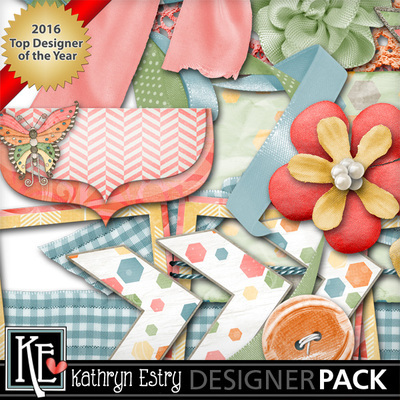 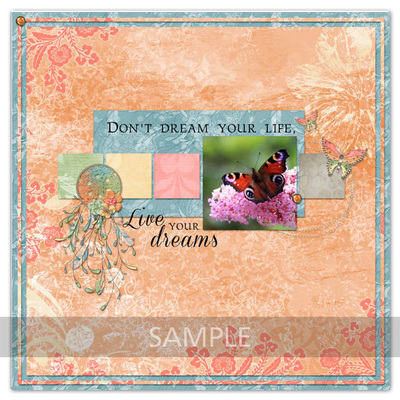 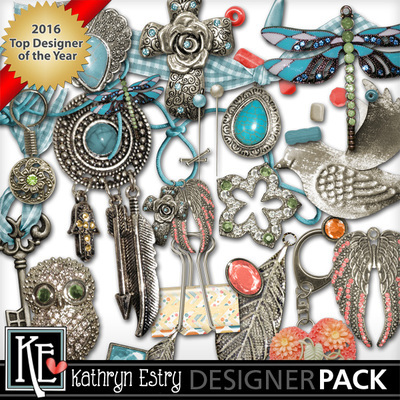 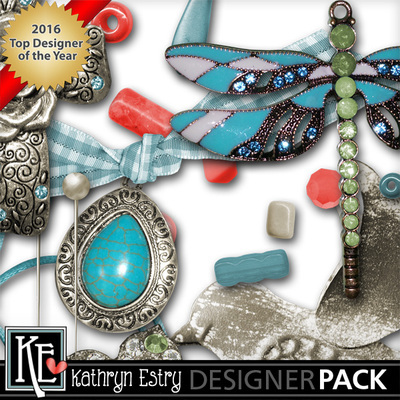 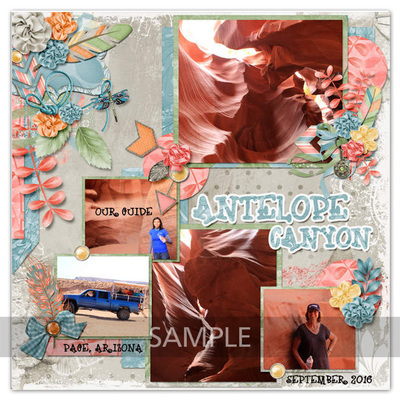 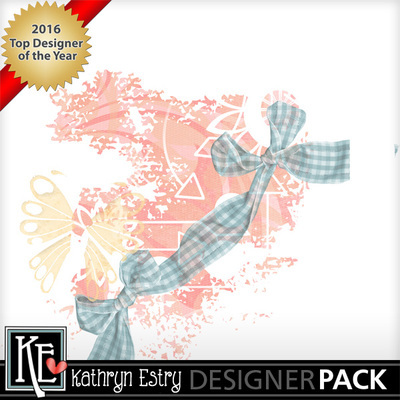 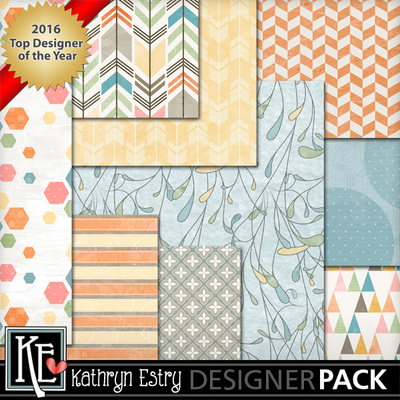 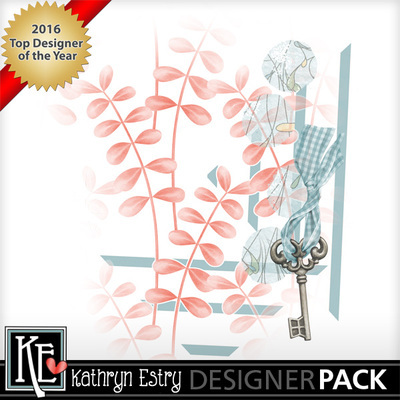 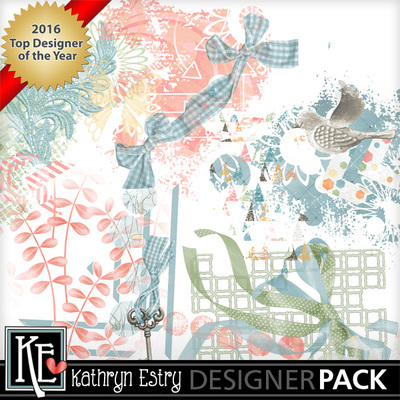 Save 50% with the Bundle and get the pretty Artsy Papers FREE!